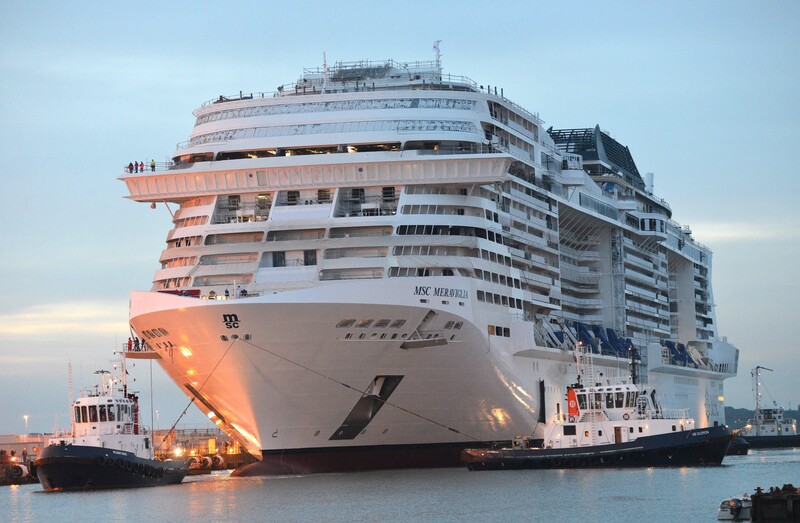 Geneva, Switzerland, 2 September 2016 – MSC Cruises, the Swiss-based world’s largest privately-owned cruise line and market leader in Europe, South America and South Africa, revealed today the name of its second STX France-built Meraviglia-generation ultramodern mega cruise ship. She will be called MSC Bellissima and will come into service in the Spring 2019. 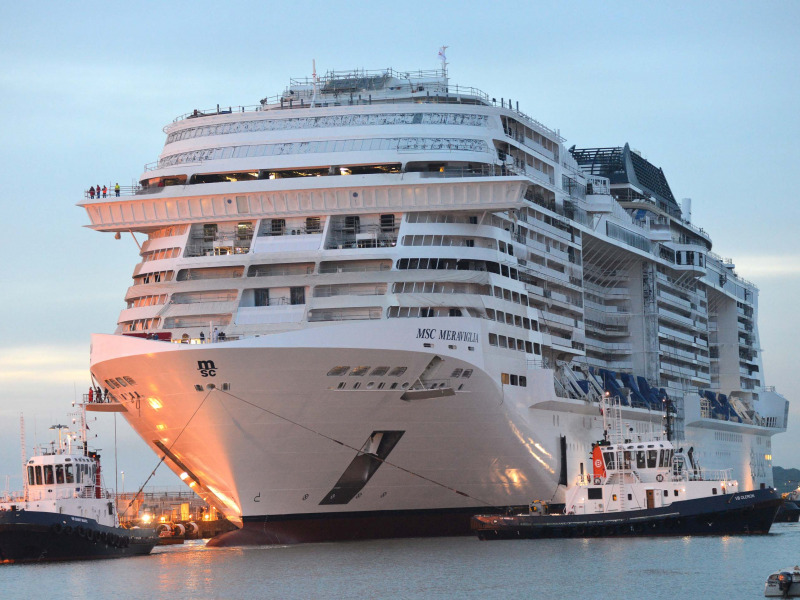 The announcement was made earlier today at STX France’s shipyard in Saint Nazaire, as the Company celebrated the float out of MSC Cruises’ first next-generation ultramodern mega-ship, MSC Meraviglia, due to come into service in June 2017. The ceremony was attended by, amongst others esteemed MSC Cruises and STX France guests, Senator of Pays de la Loire Region, Bruno Retailleau, General Council President of Loire Atlantique, Philippe Grosvalet and the Mayor of Saint-Nazaire, David Samzun. The float out is a key milestone in the construction of a ship: the dry dock is flooded, the ship is moved to a wet dock, where she then enters the final phase of her construction. Today’s event presented a unique opportunity to showcase guests and global media alike the cutting edge design that makes the Meraviglia generation of MSC Cruises ultramodern mega-ships uniquely innovative, and a true destination in itself. This includes, amongst her many on-board features, the specially designed Carousel Lounge where Cirque du Soleil artists will perform shows created exclusively for MSC Cruises guests, a 96 metre-long Mediterranean-style promenade with an 80 meter LED Sky that runs through the centre of the ship as well as an enhanced MSC Yacht Club, MSC Cruises’ exclusive ship-in-ship luxury concept, with its own private facilities spanning three decks.